Due to the convenience, practicality and functionalityblinds are widely used in offices and in residential interiors. Today, a large selection of different blinds which are different scope and the design features inherent to them. 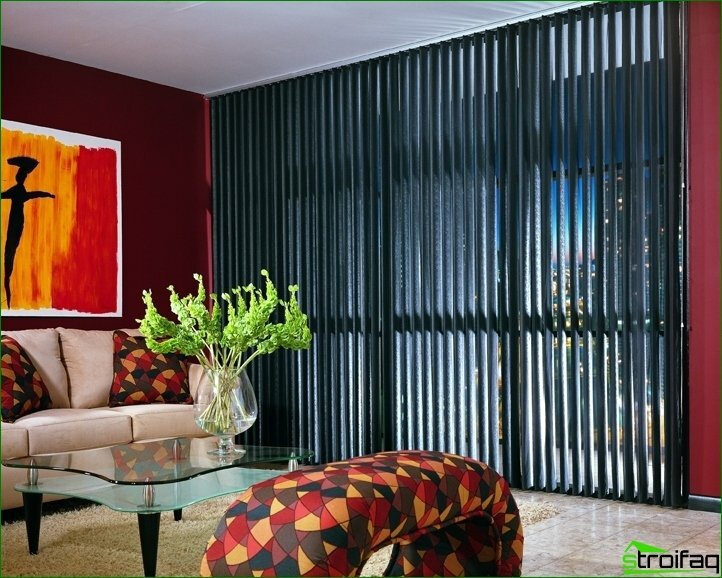 Horizontal blinds - it's a classic lookblinds, they are made of slats mounted horizontally. 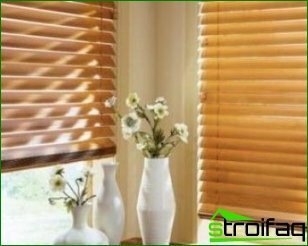 These blinds have excellent sunscreen properties and can darken any room. 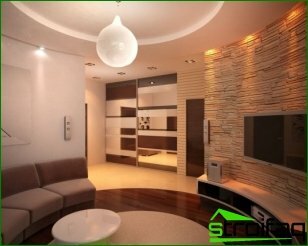 They can be mounted separately on each casement and between the frames and the inclined plane. 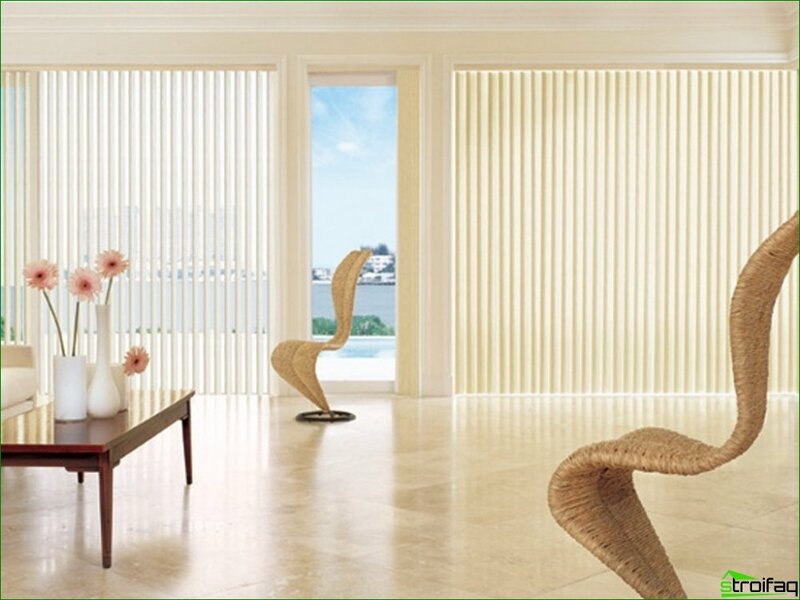 This type of blinds versatile and different unpretentiousness in operation and ease of management. Vertical blinds - their fins areperpendicular to the floor. 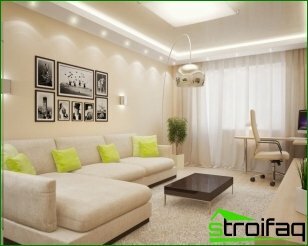 These blinds form a soft, diffused light that gives an atmosphere of warmth and comfort room. Slats with a convenient control mechanism can rotate and lock at any angle. Due to the possibility of selecting different sizes, these blinds slat they are installed when you make custom arches and openings. These blinds are very easy to open: as the slats are moved from the middle to the sides, as well as from some of the edge to the opposite. Using the chain mechanism in vertical blinds made them easier opening process unlike horizontal blinds. 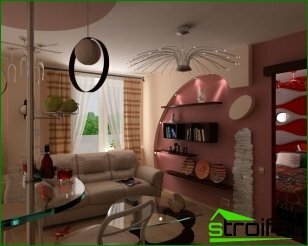 Another type of horizontal blinds are consideredmezhramnye shutters, they are fixed in the inner frame, between the panes. They are mounted on an inner frame having a flexible control, which is output to the outside through the window frame opening. This in turn makes it possible to open both sash frames. Mezhramnye blinds can be put in the old wooden windows. • These blinds do not take useful window space. • Less polluted, due to its location. 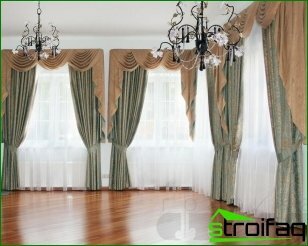 Roller blinds are made of solid tissueweb which is wound into a small roll on a horizontal shaft. Textile fabric is lowered due to the convenient and simple control mechanism. 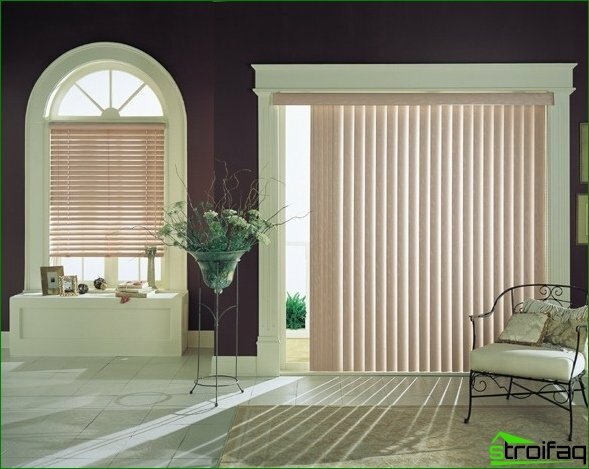 This type of blinds is versatile due to the large choice of available patterns, colors and textures. These blinds can be fastened in an aperture or window or the ceiling, or wall. Protection against penetration through door or windowapertures can provide a protective, as they are also called window shutters or roller shutters. 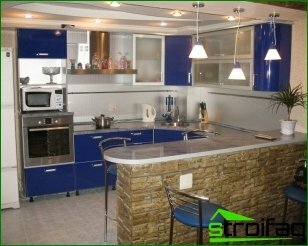 They are made of aluminum or steel, and perfectly protect property offices, city apartments, houses and shops. This protective shutters reduce heat loss in winter. Roller shutters - is a great alternative to metal grilles and shutters. Plastic blinds perfectly underlinedsimplicity and officious head of the cabinet and look great on any kitchen. 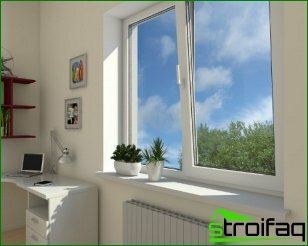 Today, plastic shutters are used not only as a solar protection, but also to distinguish between areas in offices and apartments. Aluminum blinds: these structures are not afraid of dirt, high humidity and temperature changes. Aluminum slats almost eternal, just take care of them: they simply wipe with soapy water. 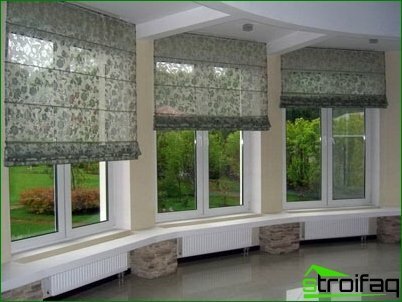 Jacquard blinds are made from high qualitypolyester fabric. These shutters are different textured pattern, created by woven into the fabric of multi-colored threads. Due to the special composition jacquard blinds have qualities such as toughness, anti-static and anti-dust quality. 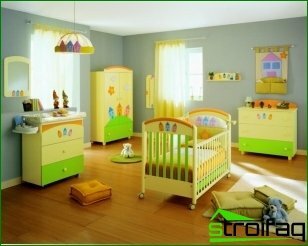 They are completely harmless, they can be installed even in children. Blinds of nonwoven materials are not short life and democratic price. 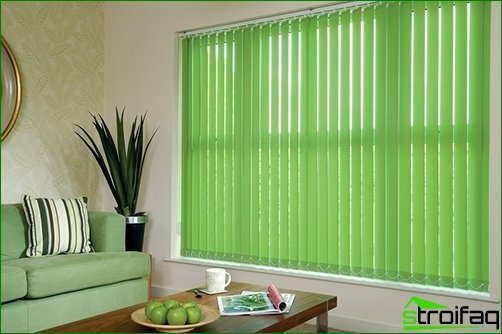 These blinds can not be installed in damp and dirty areas. 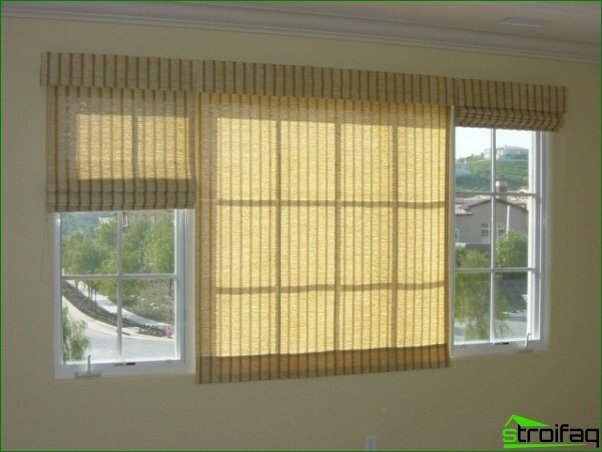 Woven blinds something similar to bamboo, they perfectly fit into any interior. From the remaining shutters made of woven wood, they differ in that their size is not more than 2 slats meters. A variety of types of blinds enablespick up the necessary sun protection systems, based on the style and features of a particular building. 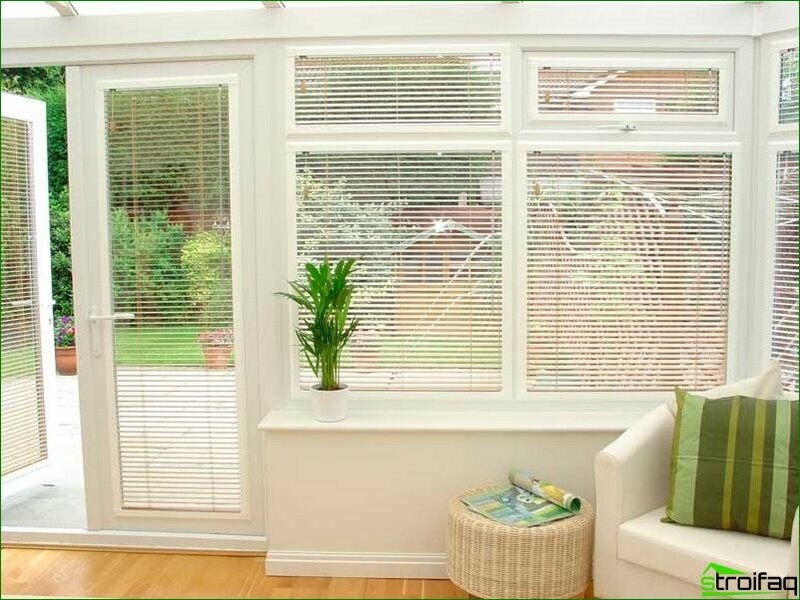 A well-selected blinds give the interior originality and excellent protection from the sun room.